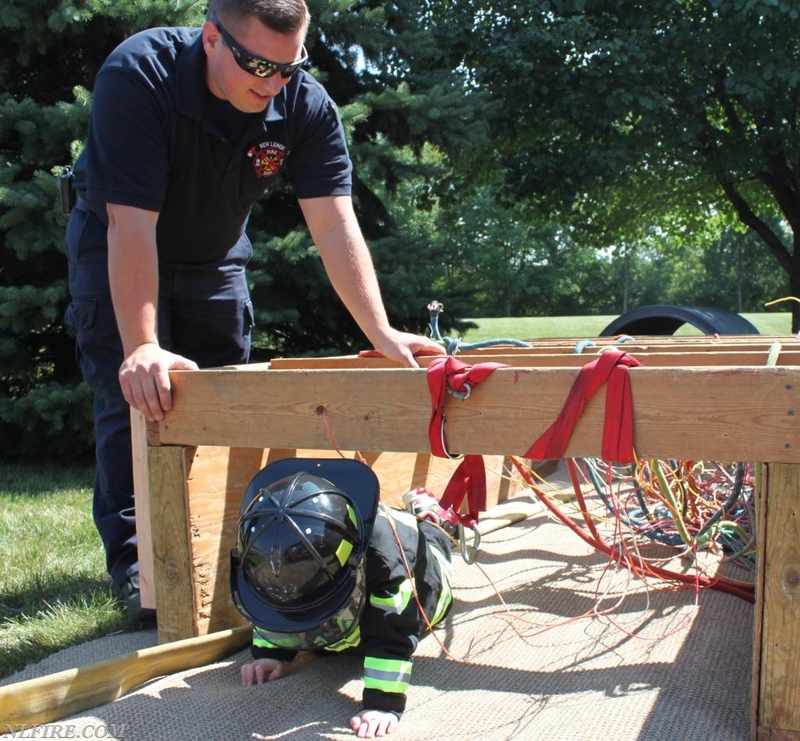 The New Lenox Fire Protection District will be hosting their annual Family Fun Day, August 4th from 11 a.m. to 2 p.m. at Station 1, 261 E. Maple Street. The Family Fun Day will include engine rides, a fire safety house, bounce house, and other children’s activities. Pizza, cookies, sno-cones, and drinks will also be provided to those who attend. The primary mission of the New Lenox Fire and Ambulance Protection District is to provide a range of programs designed to protect the lives and property within New Lenox Village and Township from the effects for fires and sudden medical emergencies or exposure to dangerous conditions created by man or nature with professional, compassionate, and quality service.